Brewed By: Finnriver/ Center Valley Orchards, Washington. The Colour: Pale yellow. Verra pale. The Nose: Ow. Watery apple/particles of spice-pain. Again: ow. The Packaging: Understated. I like the warmth/earthy-tones they chose. It’s nothing fancy, but it manages to stand out on the shelf as it contrasts with the shiny packaging/branding favoured by a lot of ciders. Well, I’m pretty sure the ciders are inanimate and don’t really have a preference re: packaging themselves… but you know what I mean. The Mouthfeel: Low carbonation. But I feel like any more bubbles, in concert with the spice, would be too difficult to drink. Good feel otherwise – not too watery, not syrupy. Ultimately: warm. Warm. Hot. HOT. The Taste: Light apples: slightly tart, slightly sweet. It’s hard to pick up on anything else before the habañero kicks in. The sweetness lasts as long as the heat, which is… nice? Impressive. Nicely balanced, like the distribution of rhetorical schemes & tropes in this post. The Verdict: I feel like I might prefer this in the fall (see above re: sweet chili heat! ), but I could see this going pretty well with a plate of nachos under a tepid Albertan sun. I couldn’t see drinking more than one in a sitting, though. 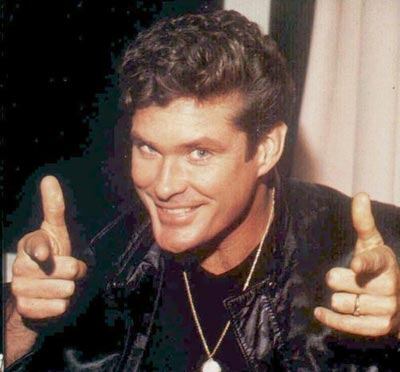 Imma say… 7 and a hoff out of 10. Have you tried it? What’d you think? Let me know in the comments below. 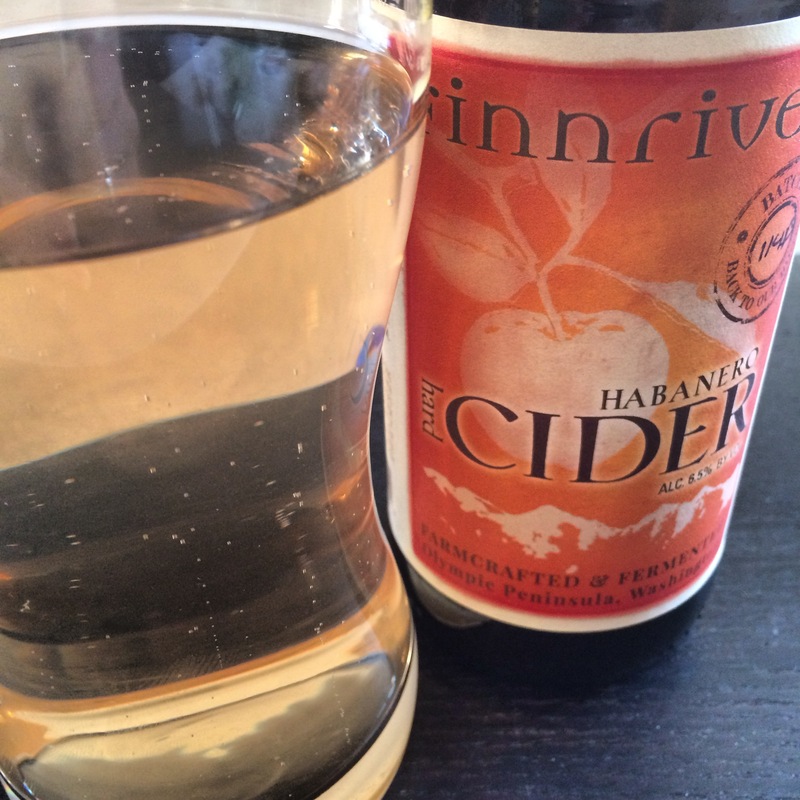 This entry was posted in Cider Review and tagged Apple Cider, Cider, Cider Review, Finnriver, Gluten Free, Hard Cider. Bookmark the permalink.